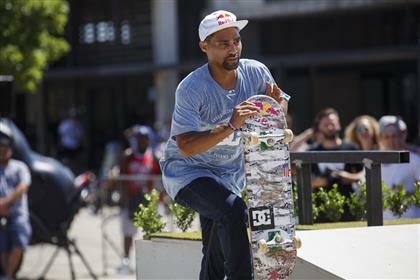 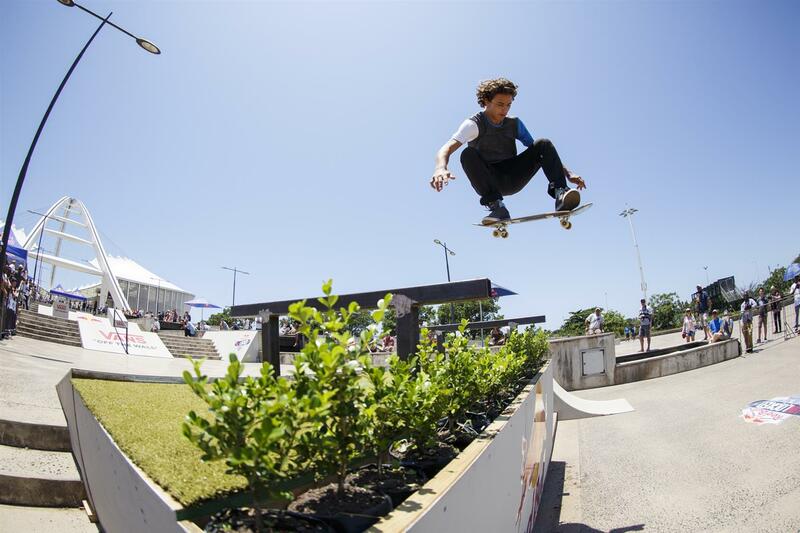 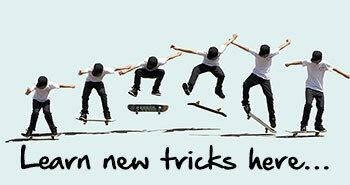 The 62 invited skaters from all over South Africa were whittled down to five on a specially-built course at People’s Park. 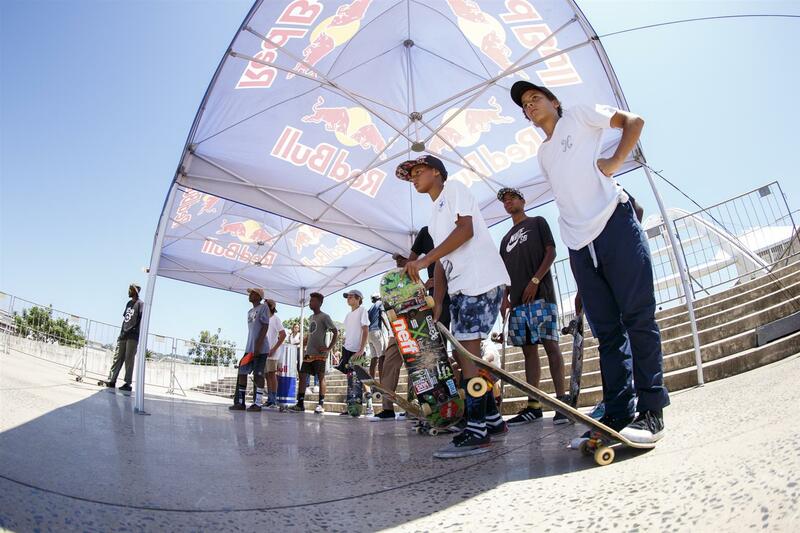 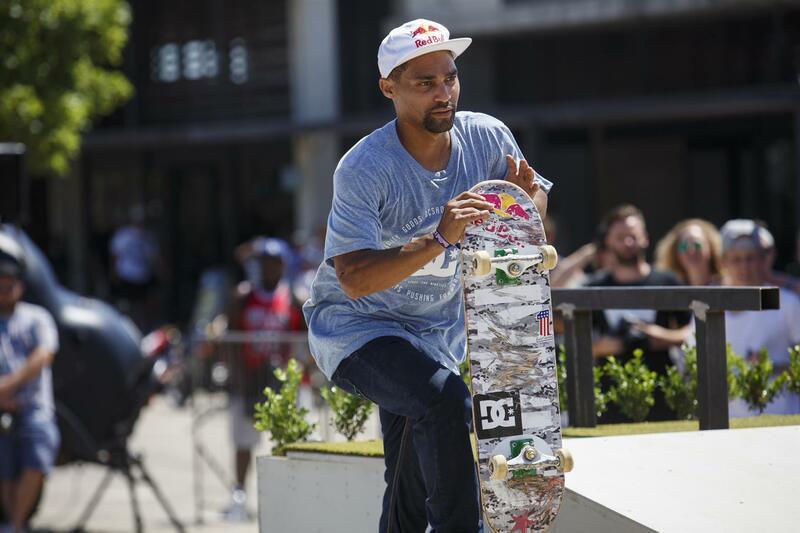 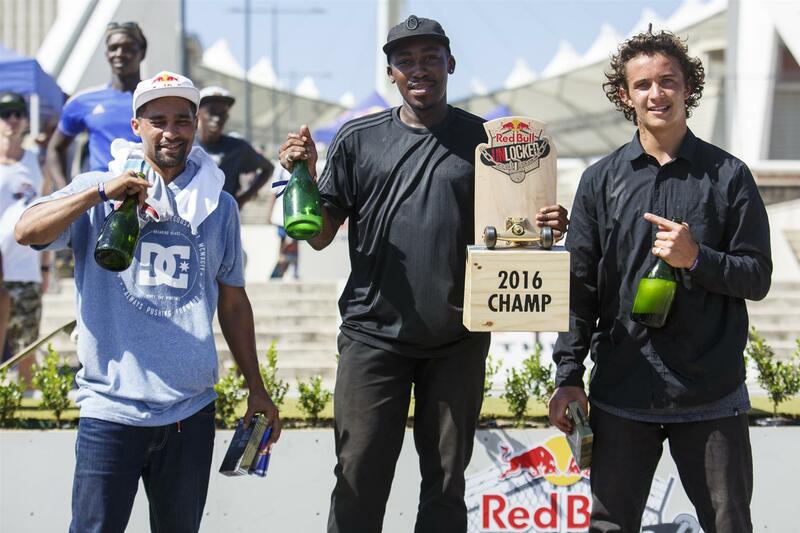 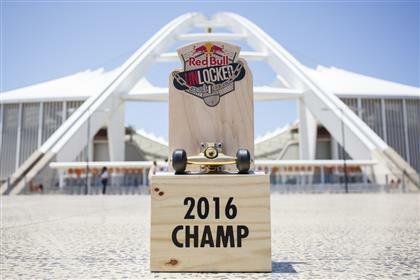 The Best Trick went to Durban’s Simon Stipcich while the final was a fiercely-fought contest between Dlamini Dlamini, Gavin ‘Moses’ Adams (Cape Town), Brandon Valjalo (Jozi), Braxton Haynes (Durban) and Jeremy Stone (Jozi) each pushing each other to lay it all down on the course. 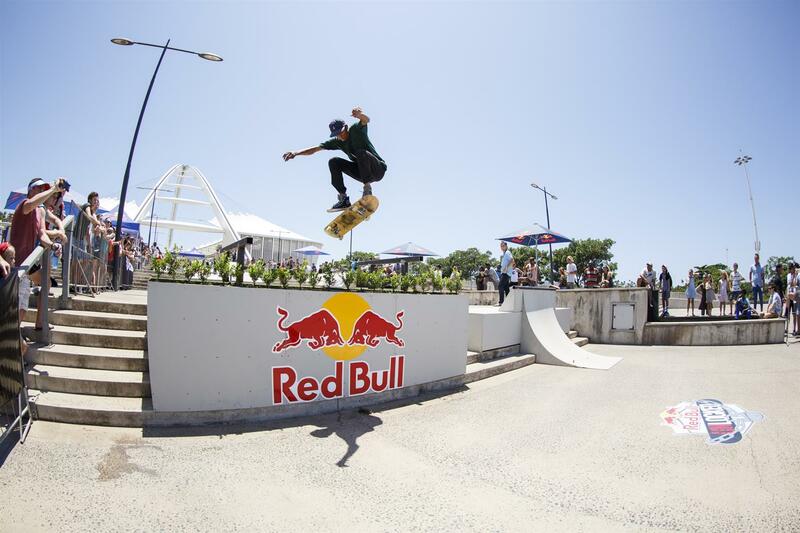 Tasked with the tough job of judging the country’s best skaters were Luke Jackson of Session Magazine, Riaan Van Biljoen of the NSA and Brendan Body of The Shred Skateboard Park and Session Magazine, each integral roleplayers in South Africa’s skateboarding scene. 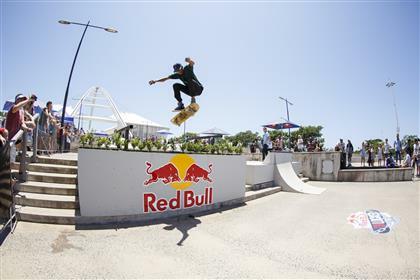 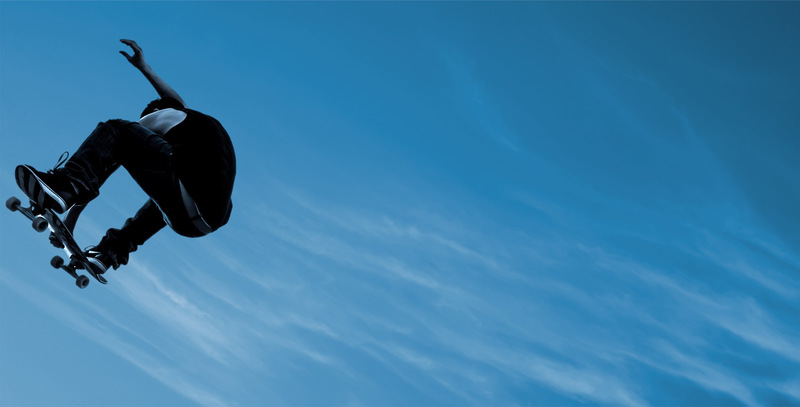 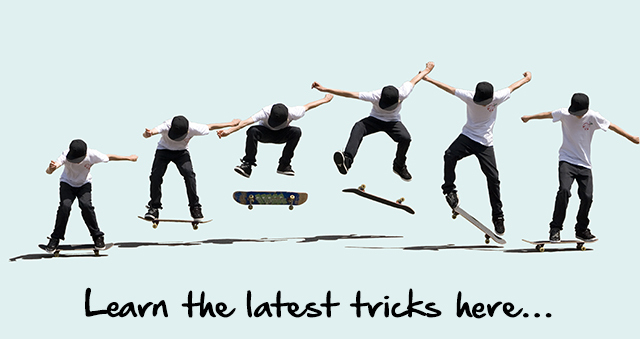 Visit Red Bull website to find out more.